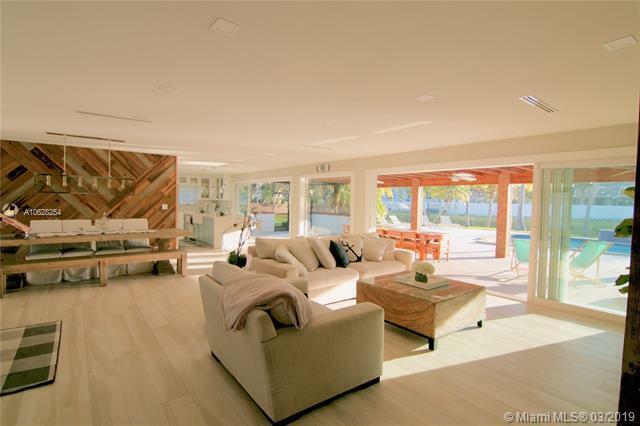 Sunlight pours into this magazine quality, COMPLETELY RENOVATED, coastal modern home. 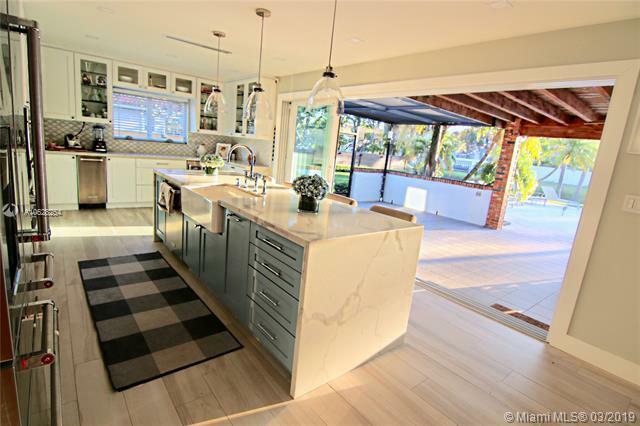 Open concept lets everyone be together while cooking in its chef's kitchen with gas stove & large waterfall quartz island, or just watching TV in living room. 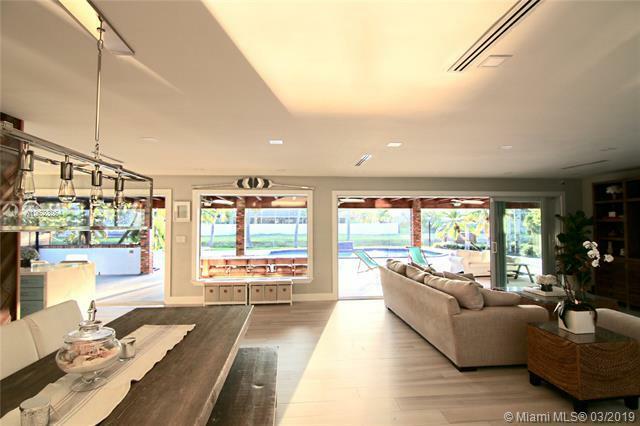 Panoramic sliding glass doors open to one of the largest patios in the area, allows for indoor/outdoor living simultaneously. Live worry free w/ impact windows & doors, HD security system, new plumbing, septic tank & drain field. Access to motorized canal leads to lakes & parks. 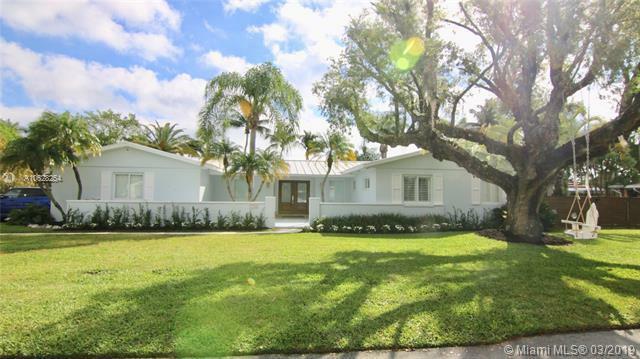 Family friendly neighborhood with plenty of events including Christmas boat parade that passes through your backyard, Halloween block party and 4th of July fireworks nearby. Extras: Plantation shutters, Ring doorbell, natural mosquito repellant in sprinkler system & more.